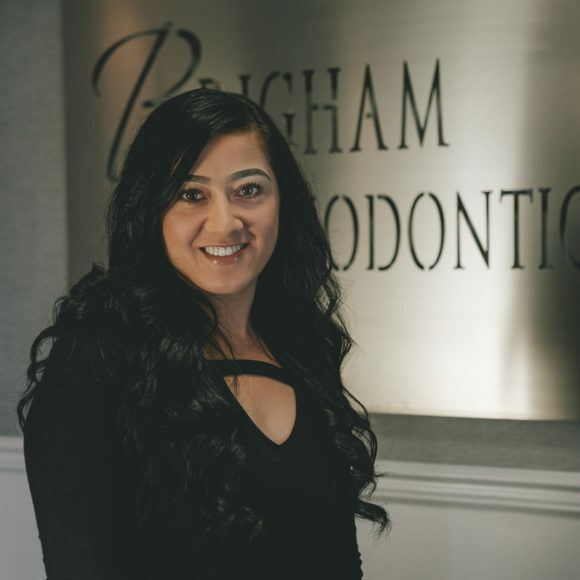 Providing Quality Orthodontic Care, and Life-Long Smiles for Over 25 Years. 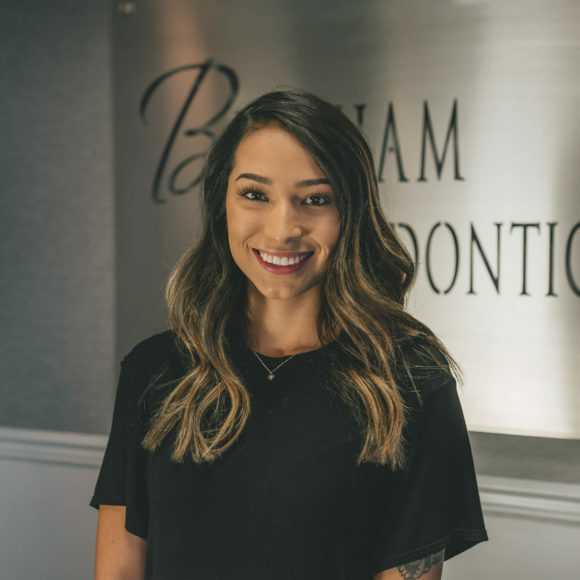 Becoming comfortable in your smile can be a life-changing experience. 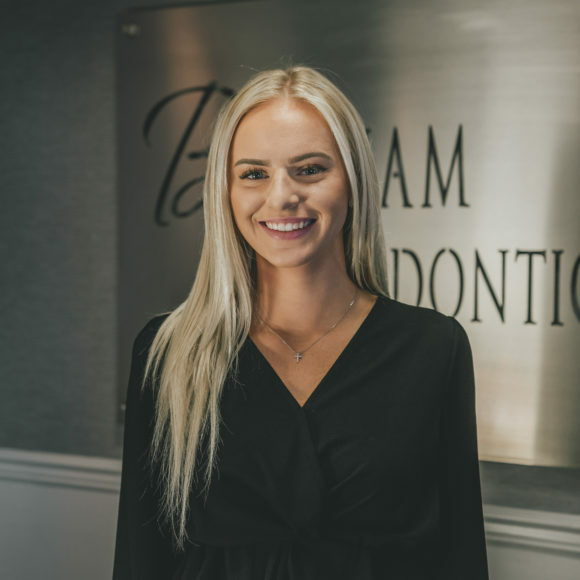 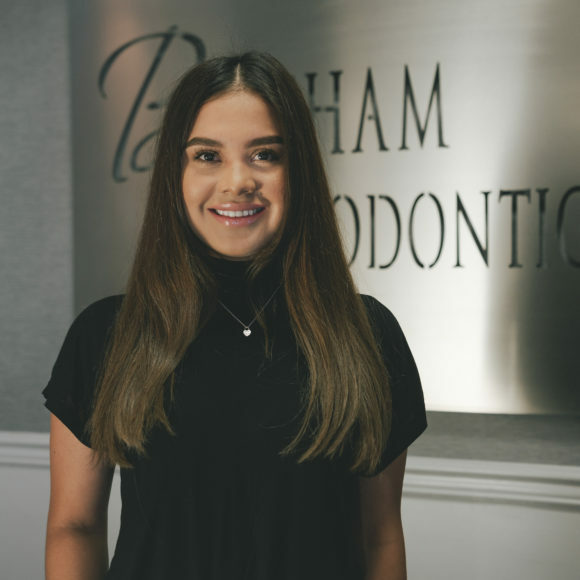 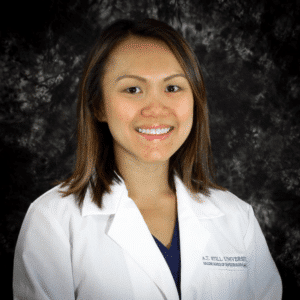 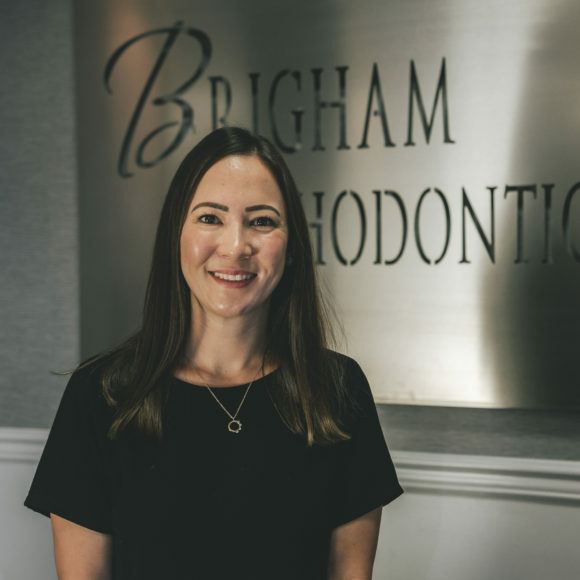 Patients everywhere have gained a whole new sense of self-esteem and self-confidence with a straighter healthier smile after seeing orthodontist Dr. Gary Brigham. 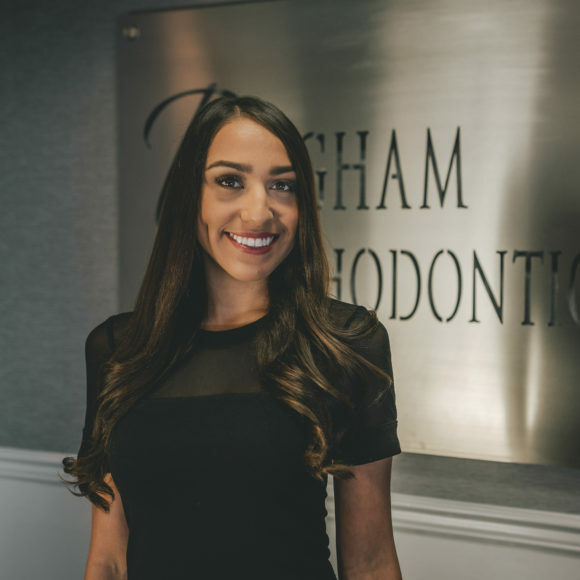 Your smile is your window to your world and is often the first impression that you make. 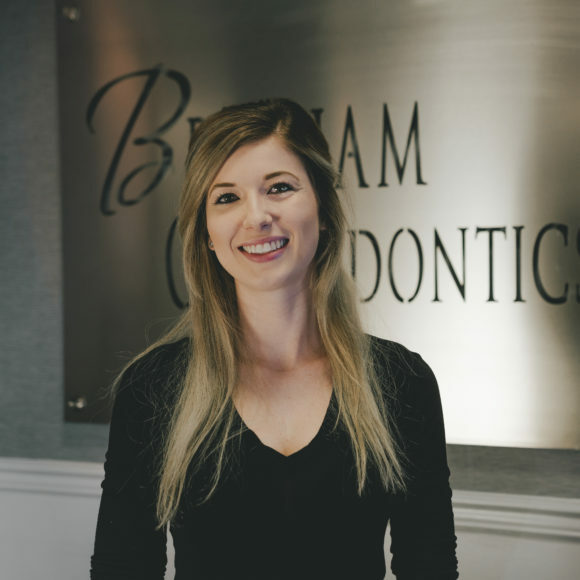 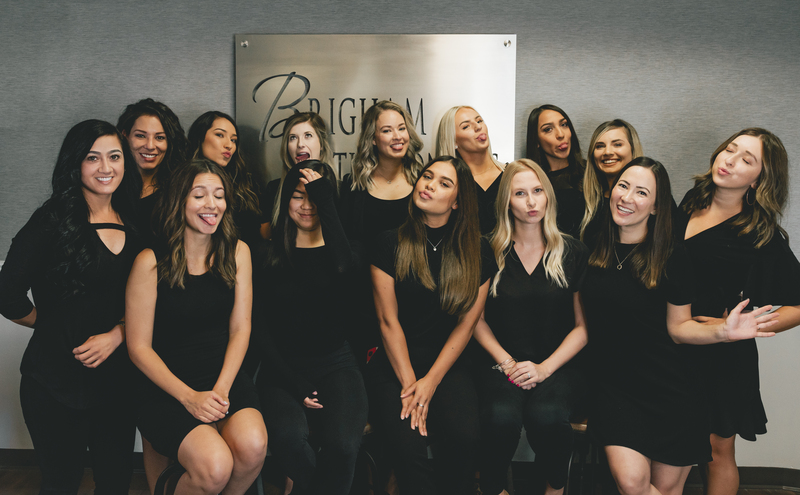 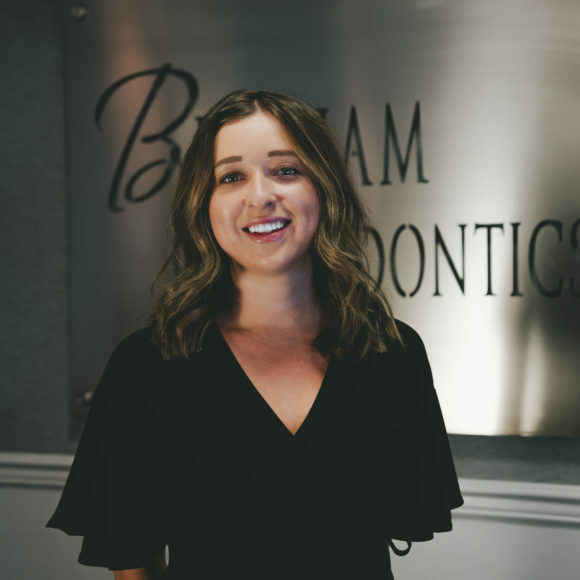 At Brigham Orthodontic Services, we’ve been creating beautiful smiles and lasting impressions for over 35 years. 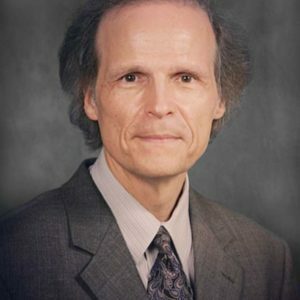 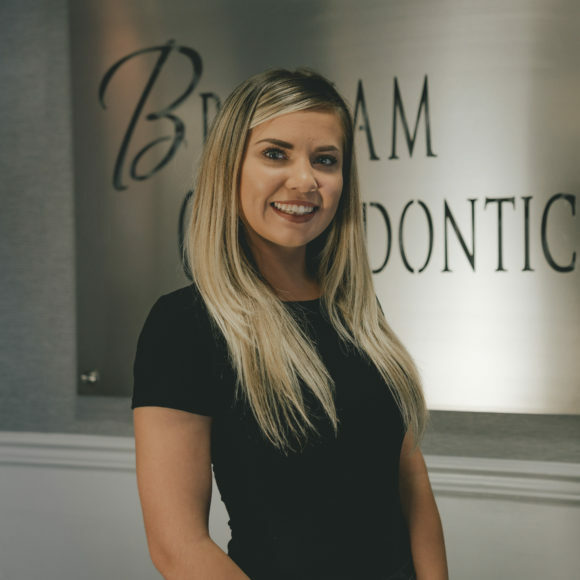 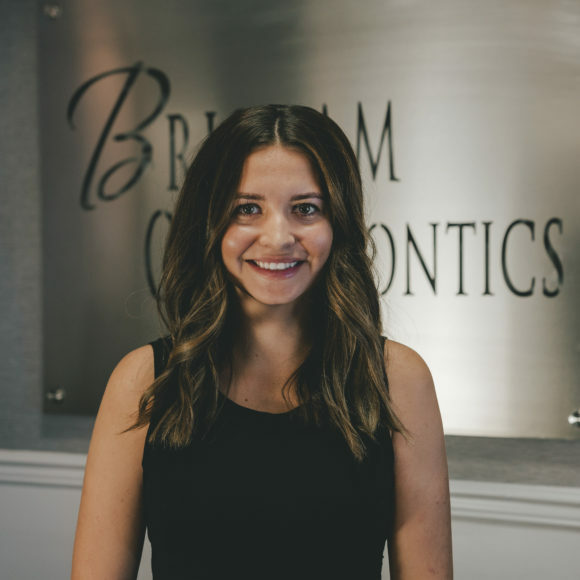 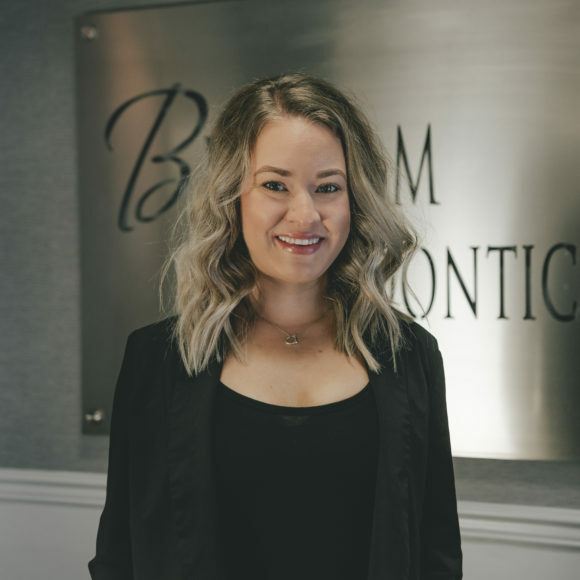 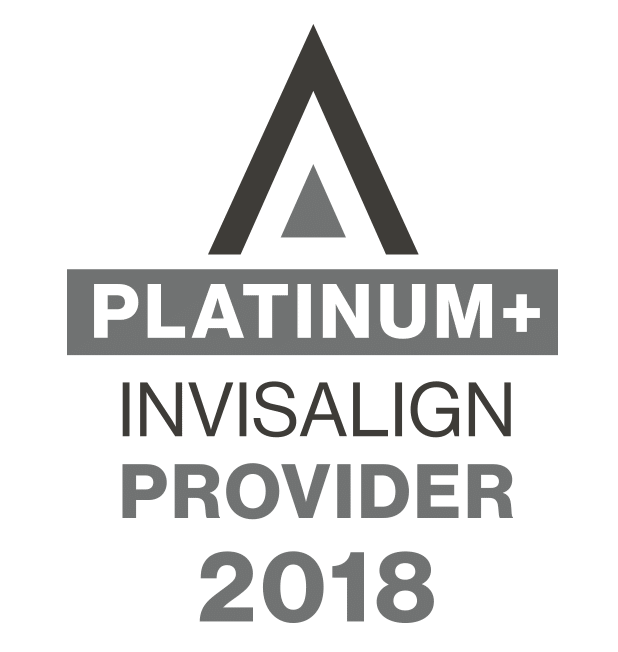 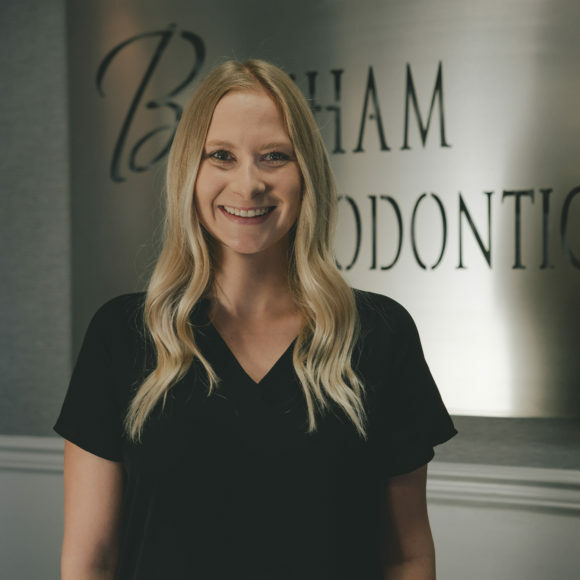 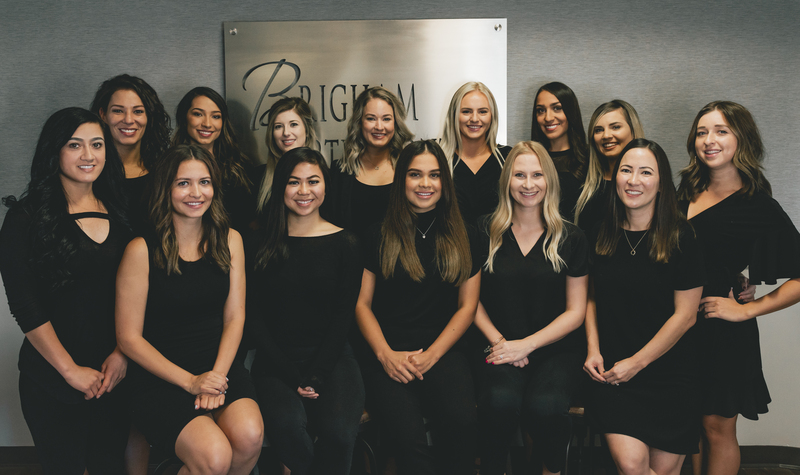 Orthodontist Dr. Gary Brigham is committed to building long-lasting relationships with his patients, and providing them with orthodontic care that not only improves their smiles, but their overall well-being. 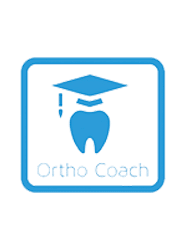 He is a Top 1% Premier Provider of Invisalign® and Invisalign Teen® in Arizona. 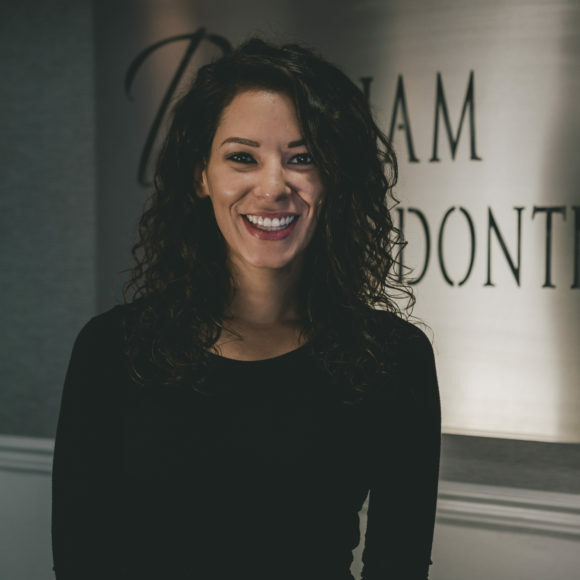 Come and see for yourself the difference a new smile can make! 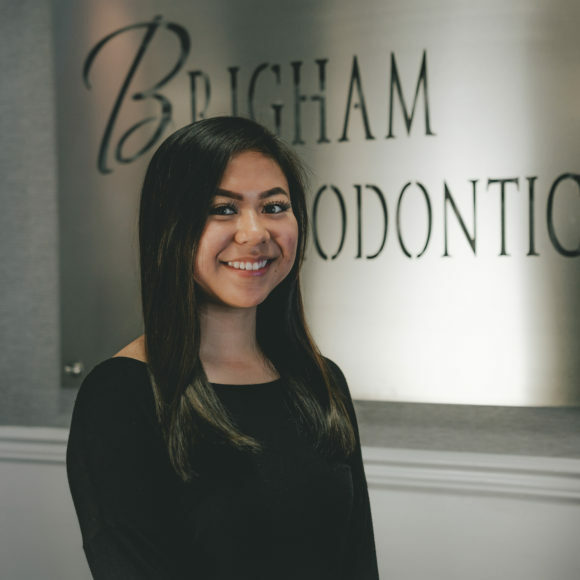 Contact Brigham Orthodontic Services to schedule your complimentary initial orthodontic consultation.